Join us Friday, 2/22/19, for the much-anticipated release of Song of Orpheus Brett Saison. The first installment in the Beard’s Vellocet series, Song of Orpheus was aged for 18 months on a blend of traditional farmhouse ale yeast and our proprietary wild ale yeast strain, Brulanta Metio. 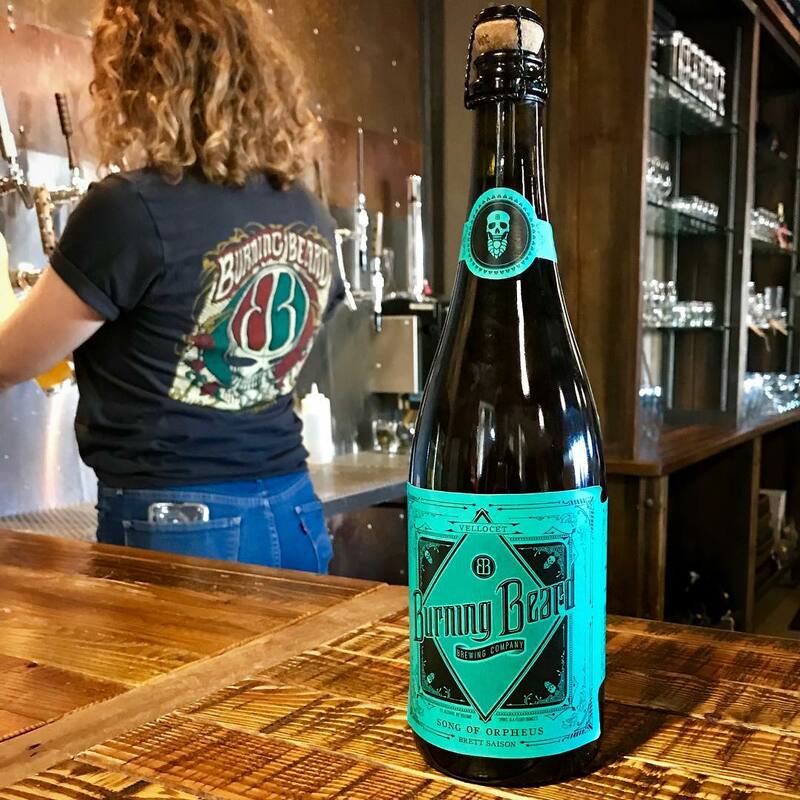 Filled and corked by hand, then allowed to condition right in the bottle, Song of Orpheus is a true testament to Belgian-inspired San Diego craft beer. We’ll also be pouring a draft version for your tasting pleasure.